To get started, create a Lite Plan (no charge) instance of the Visual Recognition service, which is capped at 1,000 Events per month. Your Lite Plan instance will be deleted after 30 days of inactivity. You may upgrade your account at any time. By continuing, you agree to the Terms. 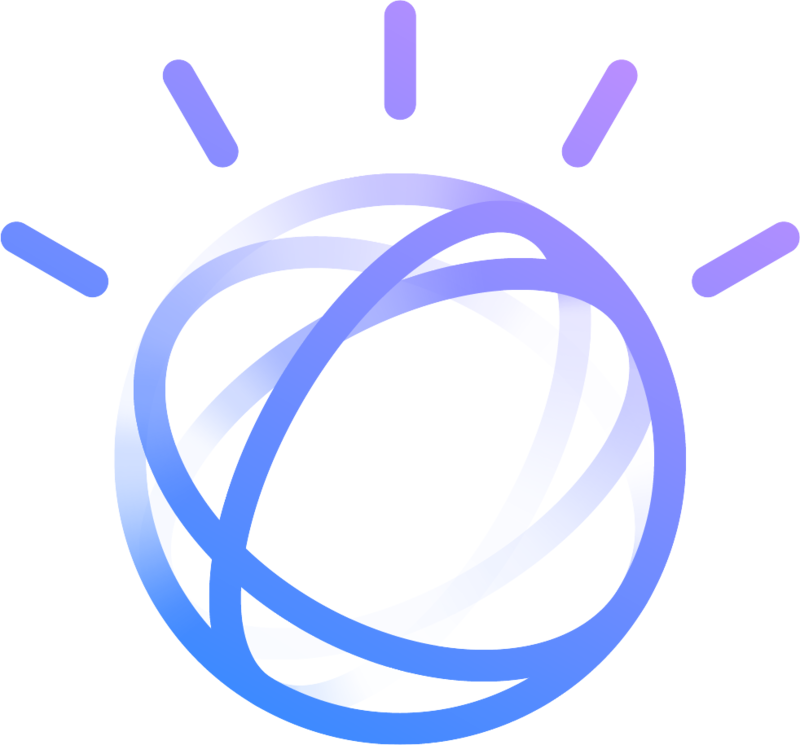 Clients that are subject to GDPR need to migrate to a new IBM Watson Visual Recognition service instance available on May 23, 2018, and need to adopt the new agreement for the IBM Watson Visual Recognition service. To learn more information, click here. To get started, you will create a Lite Plan (no charge) instance of the Visual Recognition service, which is capped at 250 Events per day. Your Lite plan instance will be deleted after 30 days of inactivity if you do not upgrade your account to a subscription plan. Details of subscription options are available here. You may upgrade your account at any time. By continuing, you agree to the Terms. With only a few images, our computer vision service can learn any new object, person, or attribute such as identifying car type and damage to estimate repair costs. Train models effortlessly with Watson Studio — a free workspace where you can seamlessly create, evaluate, and manage your custom models. With Watson Visual Recognition for Core ML, you can build computer vision mobile apps with no downtime. Get started with pre-trained models, or use Watson Studio to quickly build, test, and deploy your own custom models. Watson Visual Recognition understands an image’s content out-of-the-box. Our pre-trained models enable you to analyze images for objects, faces, colors, food, explicit content and other subjects for insights into your visual content. Watson can learn any new object, person, or attribute. Autoglass® BodyRepair applied IBM Watson Visual Recognition technology to its website’s booking page, which visually analyzes customer photos of vehicle damage and automatically recommends a repair price. Field technicians can now use Visual Recognition for Core ML to diagnose and correct problems on-site, with little or no network connectivity.